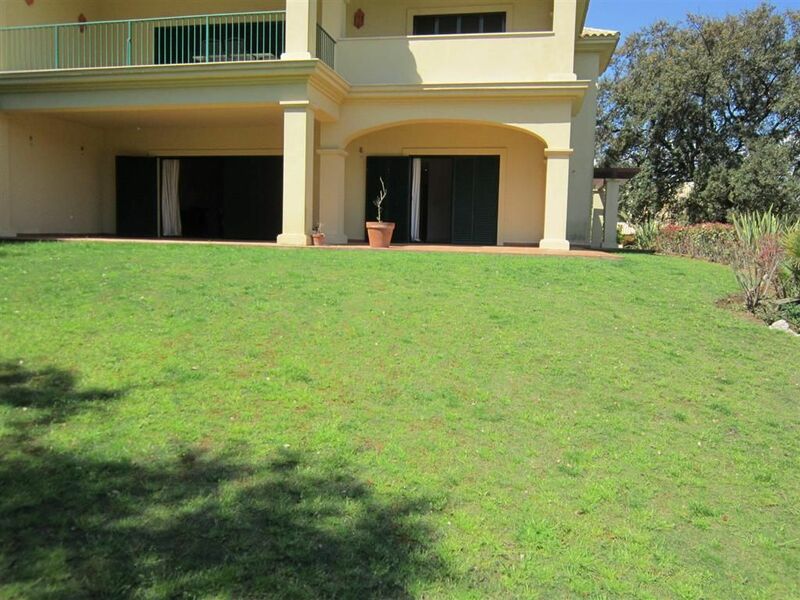 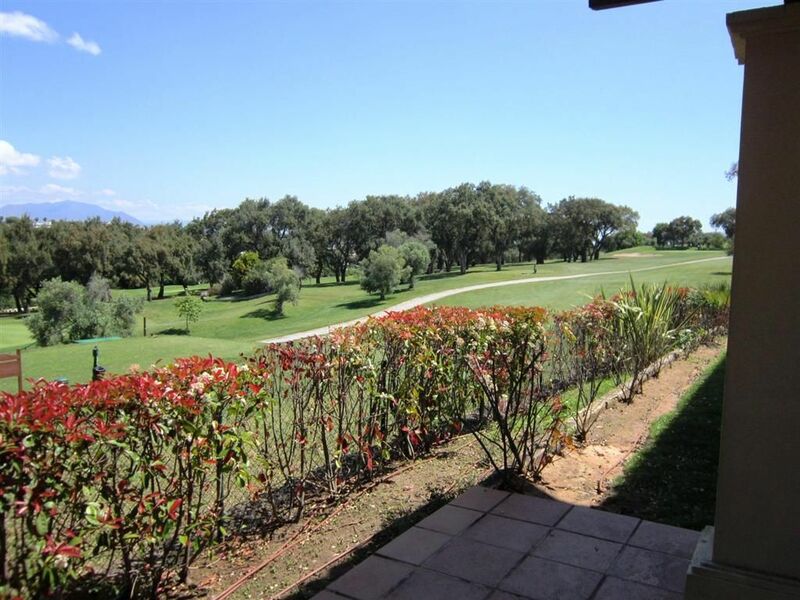 Excellent front line golf apartment, consisting of 201 m² built plus 95 m² of lovely terraces and porches and 310 m2 of private garden. 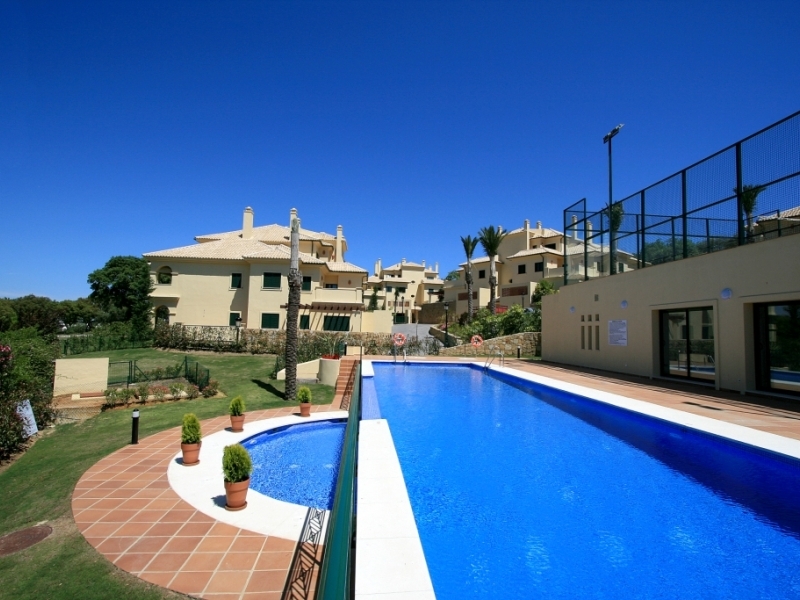 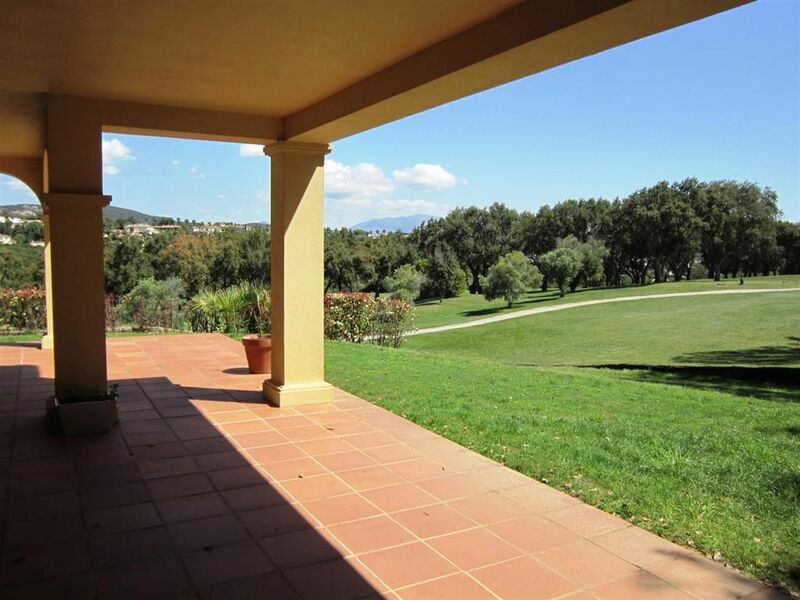 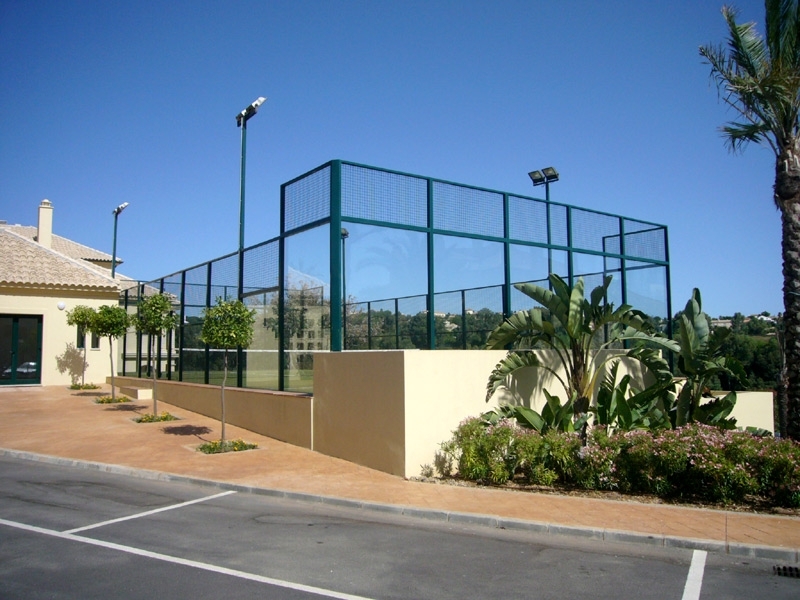 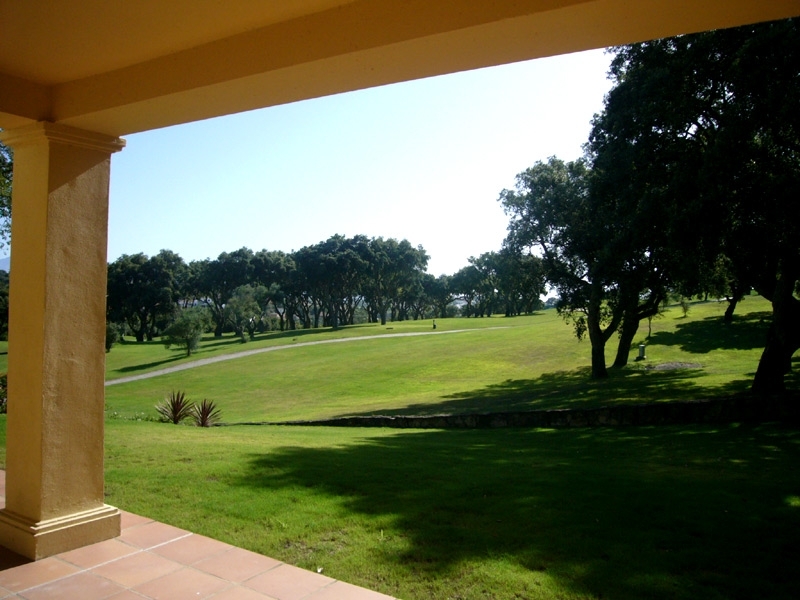 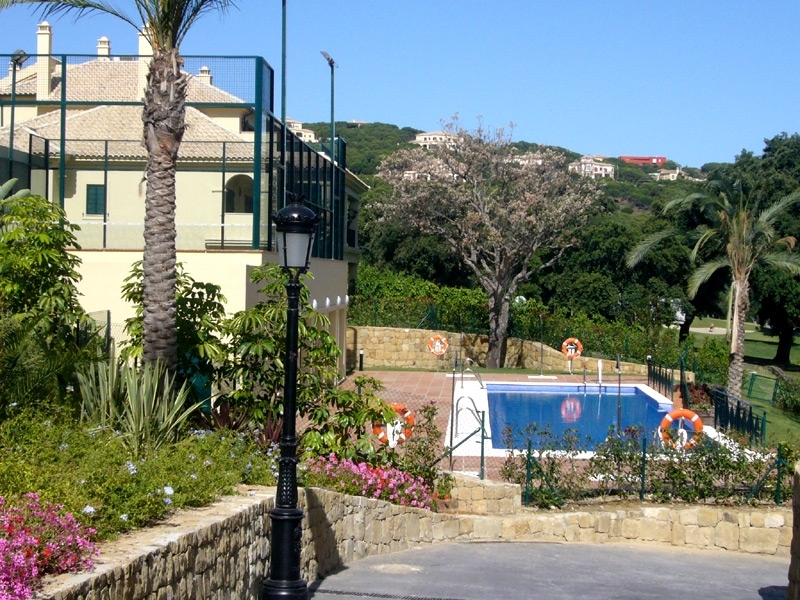 Located in the best area of San Roque Club the ground floor apartment has a easterly orientation, allowing for natural lighting all year round. 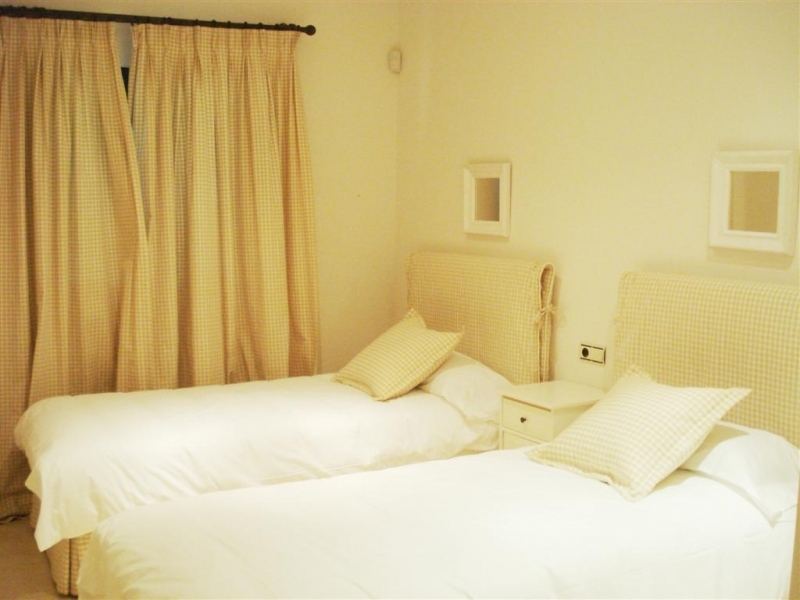 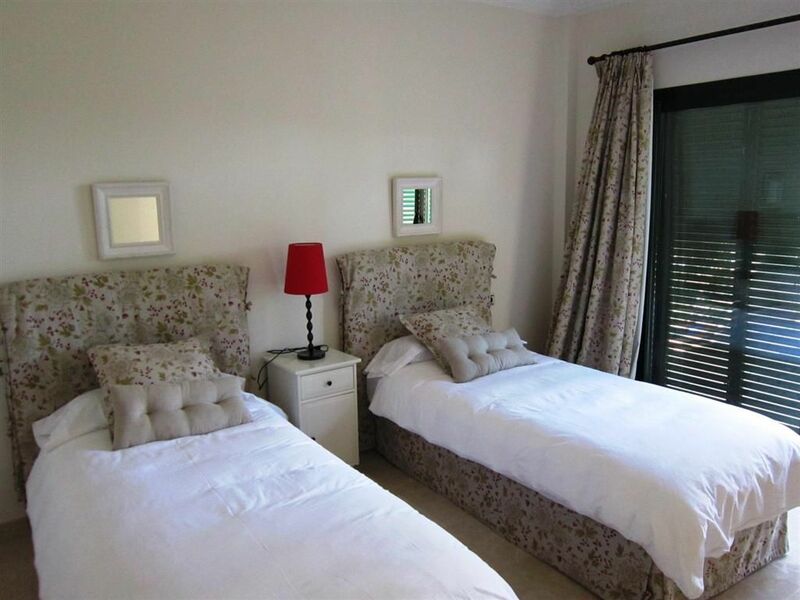 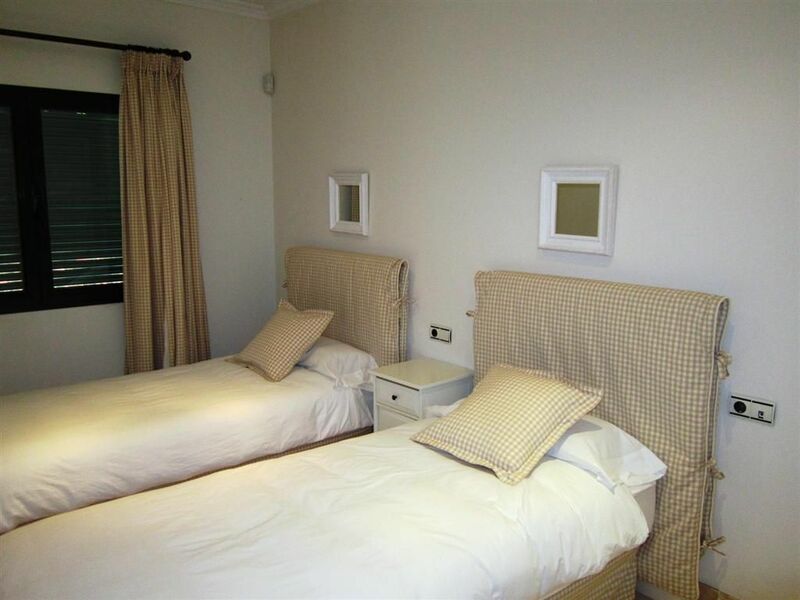 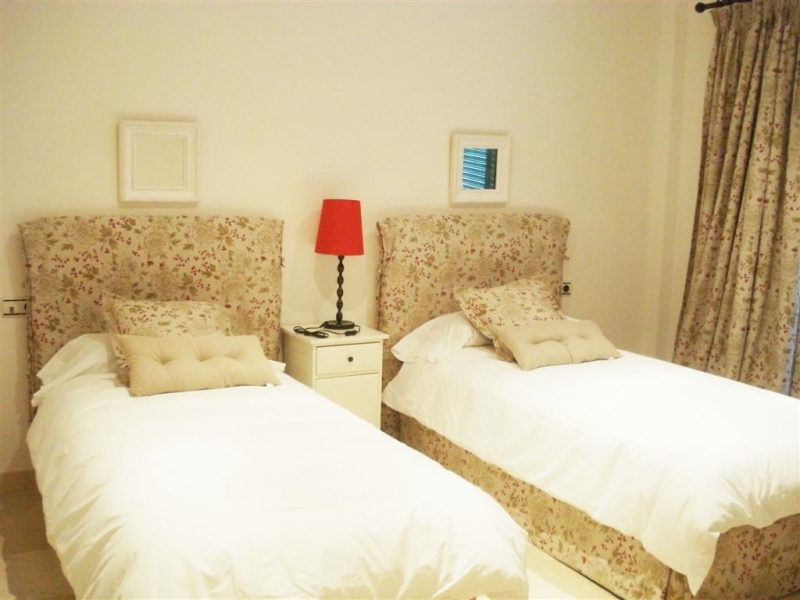 Accommodation consists of 3 large bedrooms suite, all with build-in wardrobes and direct access to the porches and garden. 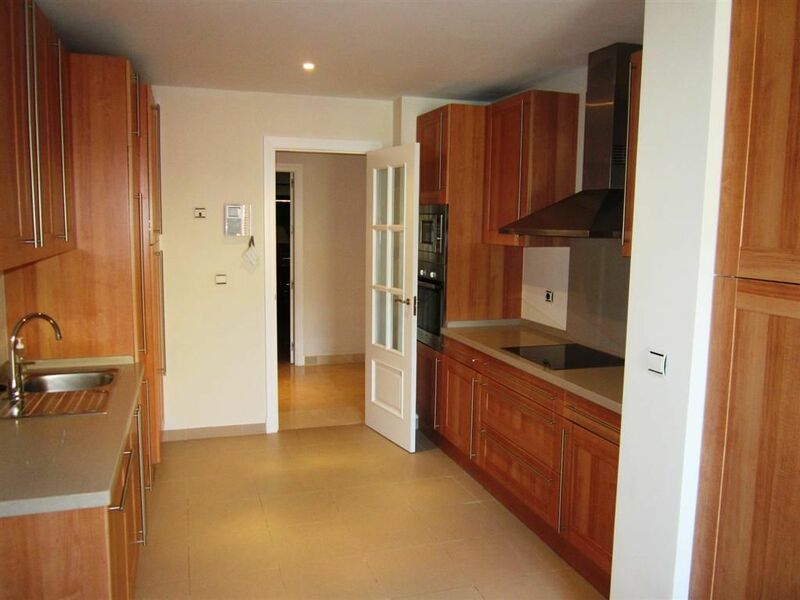 The spacious modern kitchen is fitted out with the highest quality appliances. 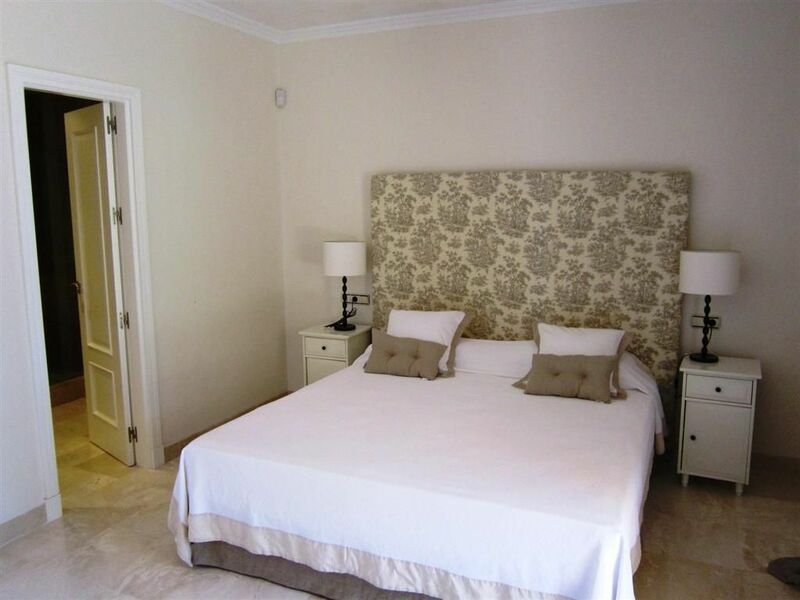 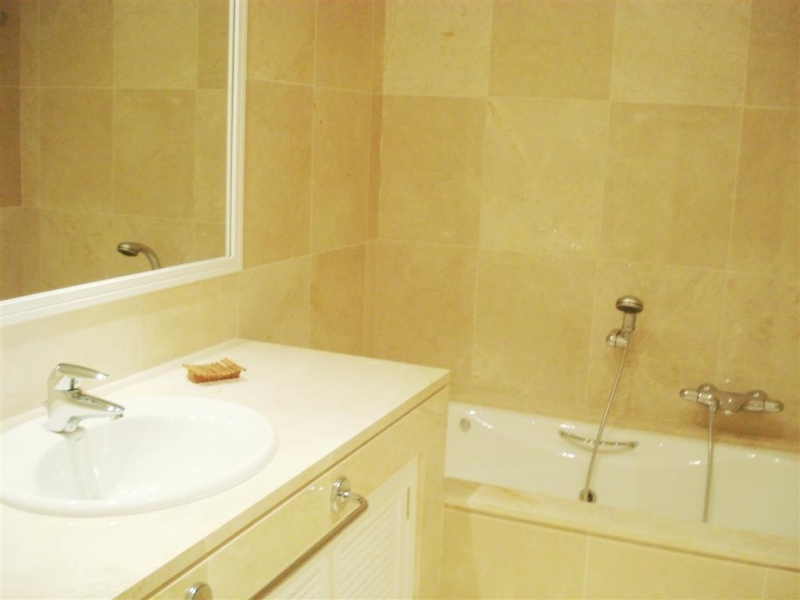 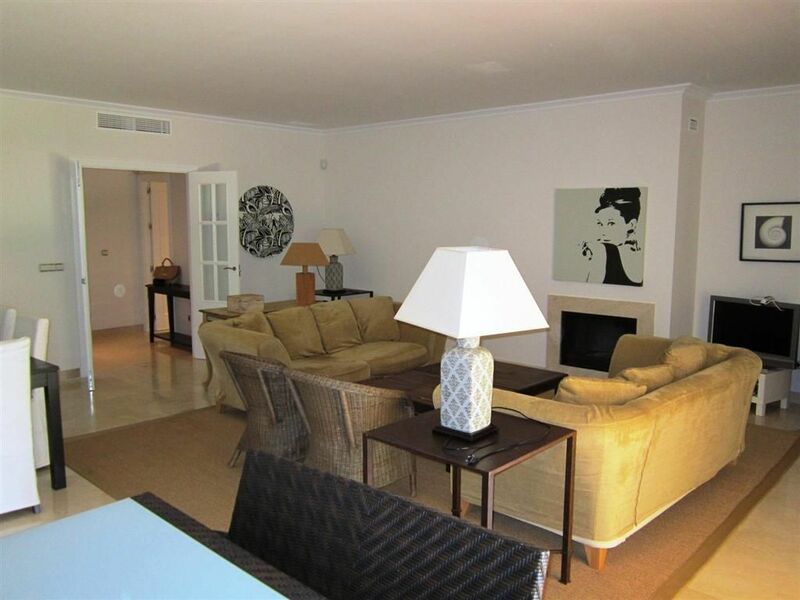 The apartment is finished with marble floors throughout, air conditioning heating, under floor heating in bathrooms, satellite television, security doors, alarm and climalit double glazed windows are features in this luxurious dwelling. 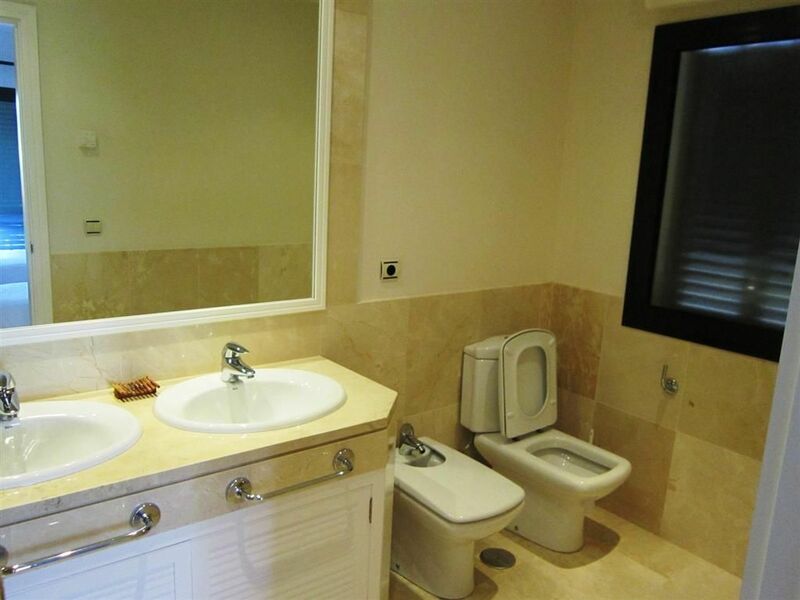 Three parking spaces and a storage in the underground garage are included as well. 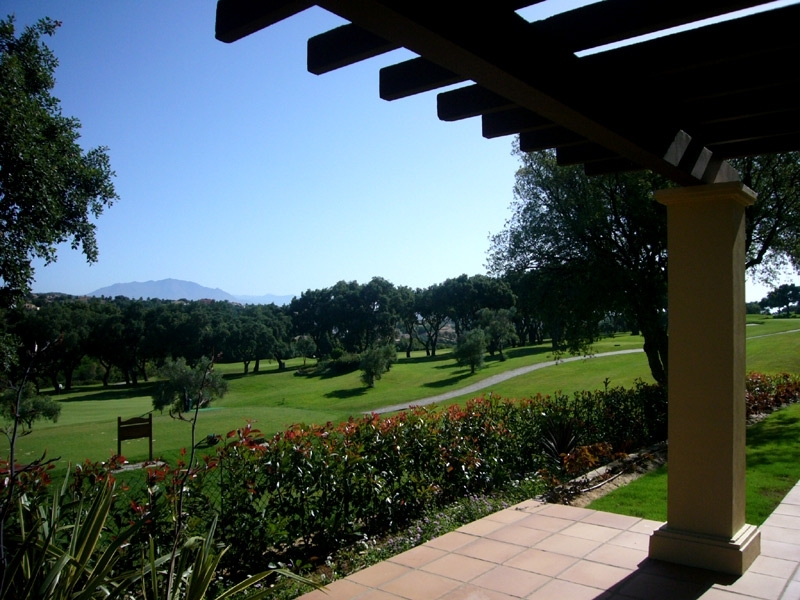 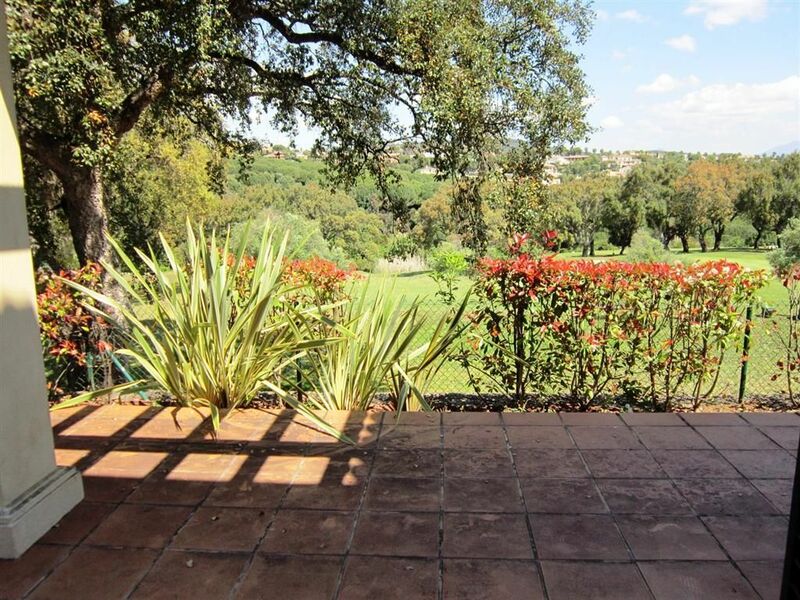 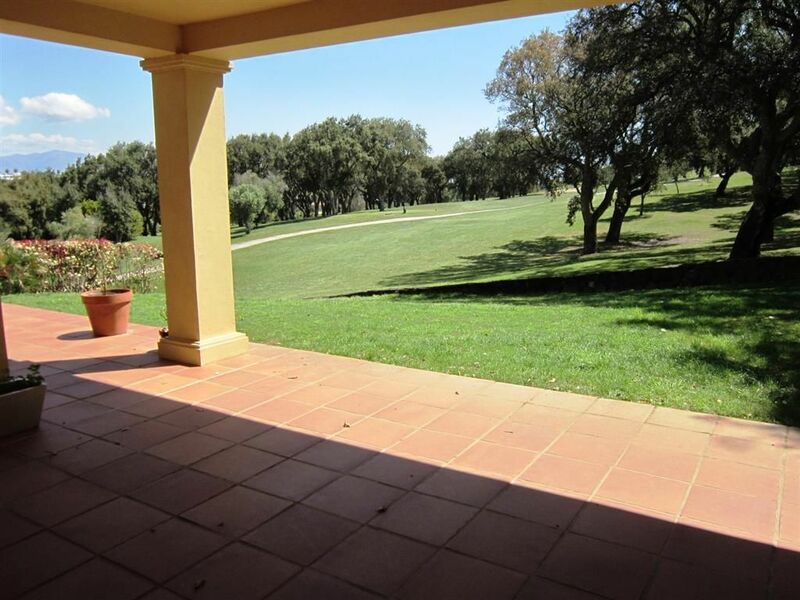 San Roque Club is conveniently situated only a few minutes to the beach and its two famous golf courses and only 5 minutes driving to Sotogrande.